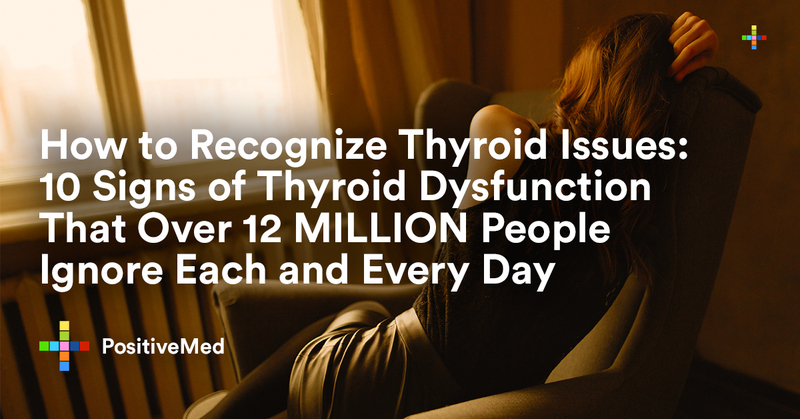 Do you know that as many as 59 million Americans have a thyroid problem, but the majority don’t even know how to recognize thyroid issues? 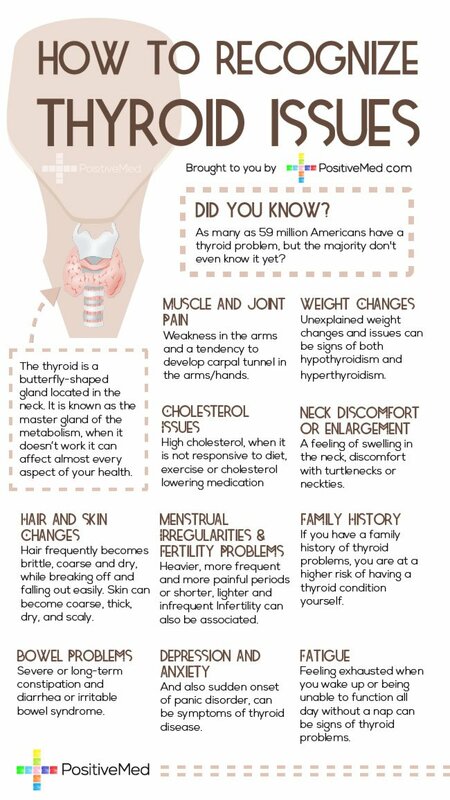 The thyroid is like a butterfly-shaped gland located in the neck and is known as the master gland of metabolism, so when it doesn’t work it can affect almost every aspect of your health. 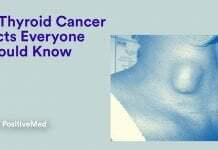 The main problem is that much of the population is under-informed about symptoms and can’t treat on time, which can lead to obesity, heart disease, depression, anxiety, hair loss, sexual dysfunction, and infertility among others. Aches and pains in your muscles and joints, weakness in the arms and a tendency to develop carpal tunnel in the arms/hands. A feeling of swelling in the neck, discomfort with turtlenecks or neckties. 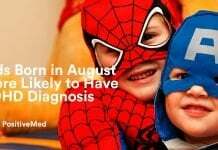 Severe or long-term constipation and diarrhea or irritable bowel syndrome. Heavier, more frequent and more painful periods or shorter, lighter and infrequent periods. Infertility can also be associated with thyroid problems. If you have a family history of thyroid problems, you are at a higher risk of having a thyroid condition yourself. Unexplained weight changes and issues can be signs of both hypothyroidism and hyperthyroidism. Feeling exhausted when you wake up or being unable to function all day without a nap can be signs of thyroid problems.